Mifflinburg Lumber and Building Supply LLC is a full line Lumber and Building Material dealer focused on serving the entire Susquehanna Valley’s residential and light commercial construction material needs. Opening in 2004, Mifflinburg Lumber and Building Supply has provided paint, plumbing, hardware, electrical, tools, roofing, siding, windows, doors, lumber drywall and insulation products to the homeowner and professional builder alike. Susquehanna Homescapes’ mission is to provide resources to help you dream, envision, plan, and design residential improvement projects. 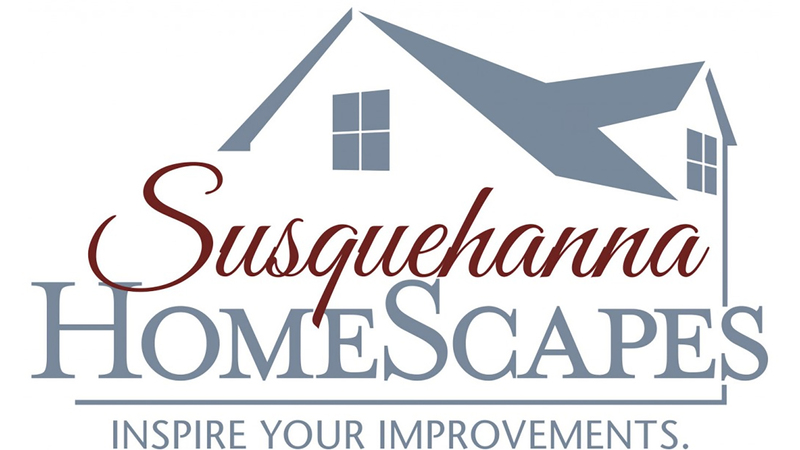 Susquehanna Homescapes is owed by Mifflinburg Lumber and Building Supply, LLC and is the parent company of The Cabinetry Studio and The Decking Connection and has plans for more Showrooms to come. Susquehanna Homescapes is your source for Home Improvement Inspiration. The Decking Connection is a full-service outdoor living dealer focused on serving the entire Susquehanna Valley’s residential decking, porch and railing needs. Opening in 2017, the showroom serves as a design and selection center and provides inspections, design, products and installation of outdoor living spaces for the homeowner and professional builder alike. Expert staff will help navigate the jungle of products and help you create a beautiful space for any budget.